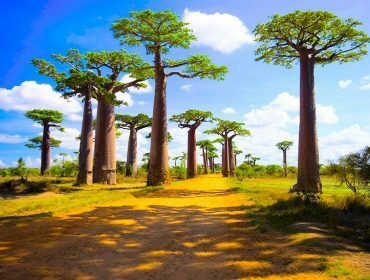 To discover Madagascar, an extraordinary island that mixes tropical forest, unique flora and fauna and diverse landscape, anything is more interesting than the service of a professional tour operator Madagascar as Tsiky Tour! 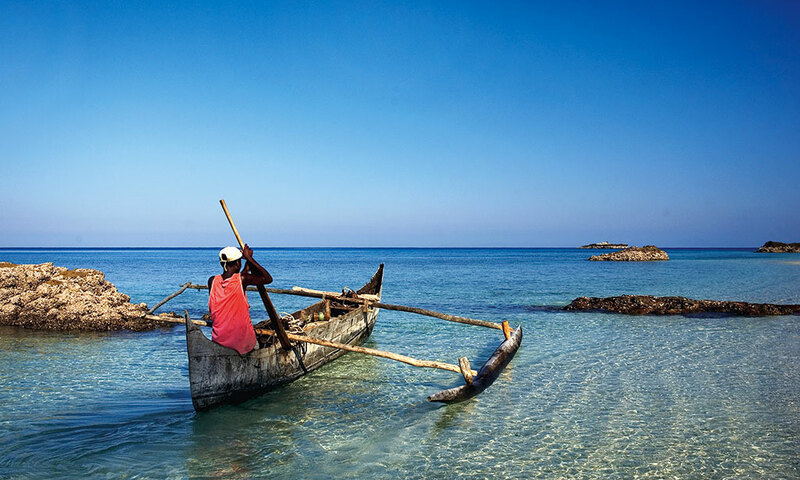 “Tsiky” which means smile in malagasy but is also an air that is noticeable on the faces of the locals will accompany you throughout your journey. Ranomafana, Andasibe and Masoala rainforest await you with endemic lemurs, orchids. 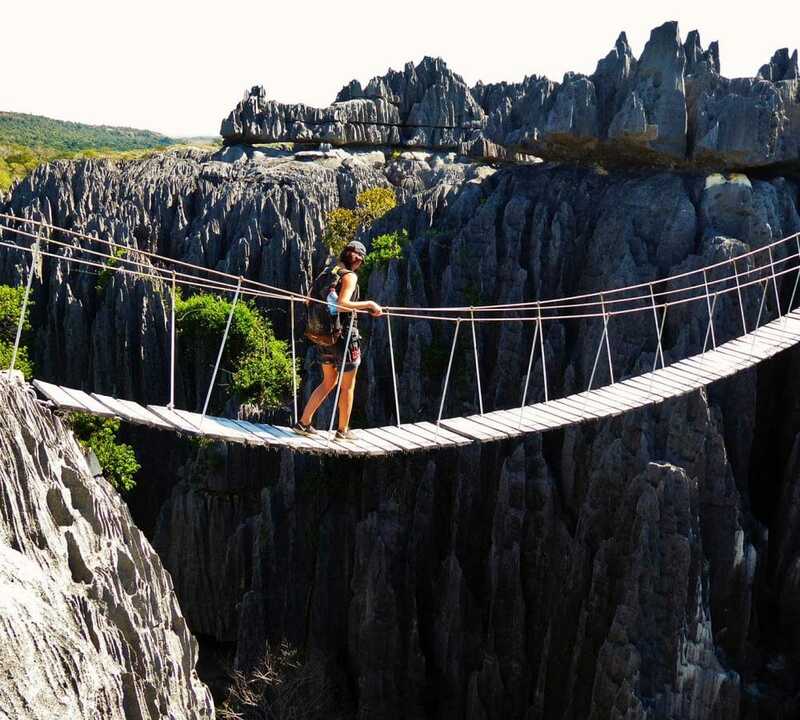 The RN7, Isalo, Tsingy de Bemaraha will make you live unforgettable moments too. 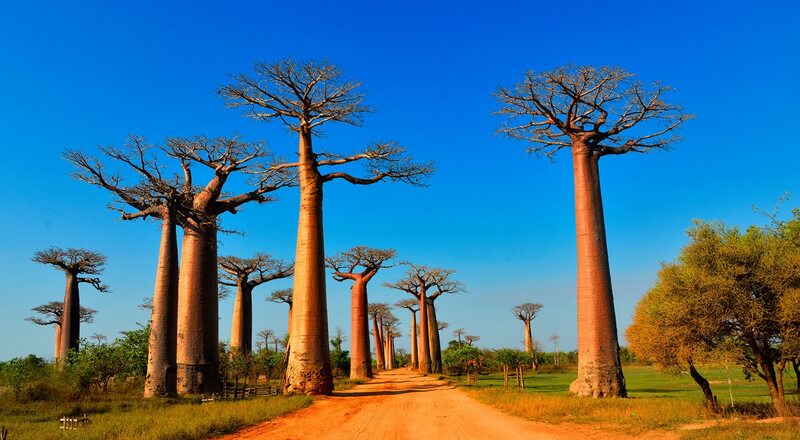 Wide seaside under fabulous sunshine, fine sandy beaches (Ifaty, Ramena, Ambatoloaka) and tropical little islands (Sainte Marie, Nosy Be), the Baobab avenue, will amaze you all along your trip. 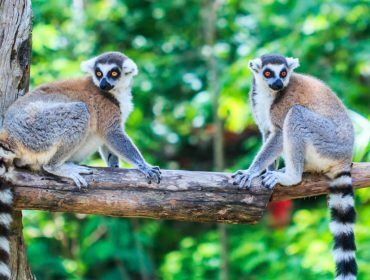 Just tell us the kind of experience you want to live in Madagascar, the places you wish to see and your tour operator madagascar will prepare the right program that suits you. All the best of Madagascasr that you imagined for your holiday with your family or your beloved one, you will get all of it thanks to our guides and our booking agents. So let be guided by us! Because all travellers are unique, Tsiky Tour will also guide you to unique places, original activities, memorable restaurants and experiences really different that will give you real satisfaction. 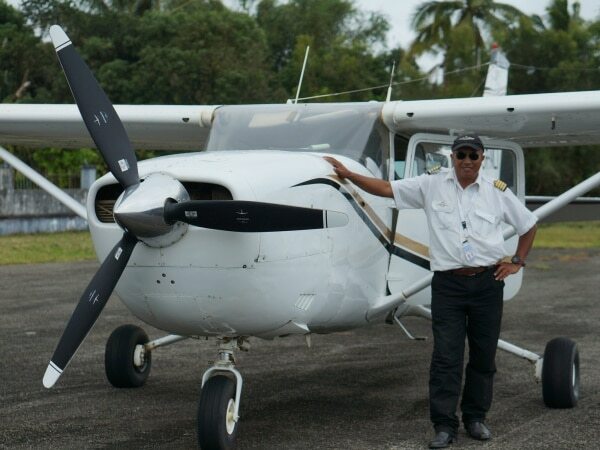 With Tsiky Tour, you’re sure to get quality service from your arrival at the airport until your return. A friendly and accessible staff greets you starting from your first contact and to complete your journey later. We prepare a very full and rich schedule with discovery during your stay and you will accommodate in quality hotels of your choice (high or middle class). 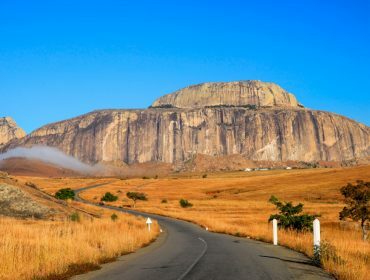 On the roads of Madagascar, Tsiky Tour offers reliable vehicles in accordance with the number of person and the route to achieve. 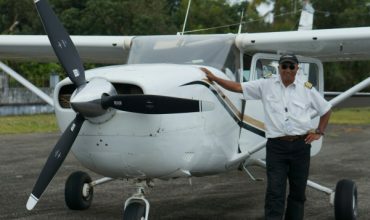 Kind drivers and guides also accompany you to help you enjoy the best of Madagascar during your stay.e non mes for recusandae Creating a sustainable future through building preservation. Are you planning your honeymoon trip ? A vacation in group? A birdwatching travel all around Madagascar or any other project ? Send us your request and we will reply you as soon as possible.